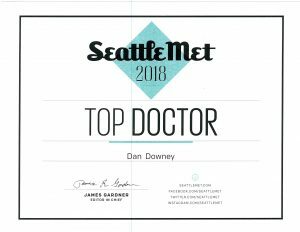 Dr. Downey ranked as 2018 Seattle Metropolitan Magazine “Top Doctor”! 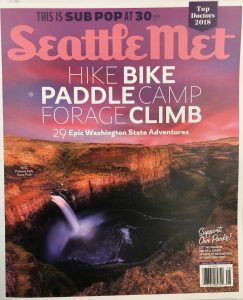 Again this year, Seattle Metro Magazine selected Dr. Downey as a Seattle Top Doctor in Plastic Surgery. Seattle Met partnered with the Professional Research Services survey company to poll health care practitioners licensed by the Washington State Department of Health in King, Snohomish, and Pierce counties, asking, “If you or a loved one needed care, whom would you choose?” Voters nominated their most esteemed peers based on years of experience, competency, rapport with patients, patient satisfaction and compliance with care recommendations, and ability to work effectively with colleagues across specialties to deliver the best patient care. 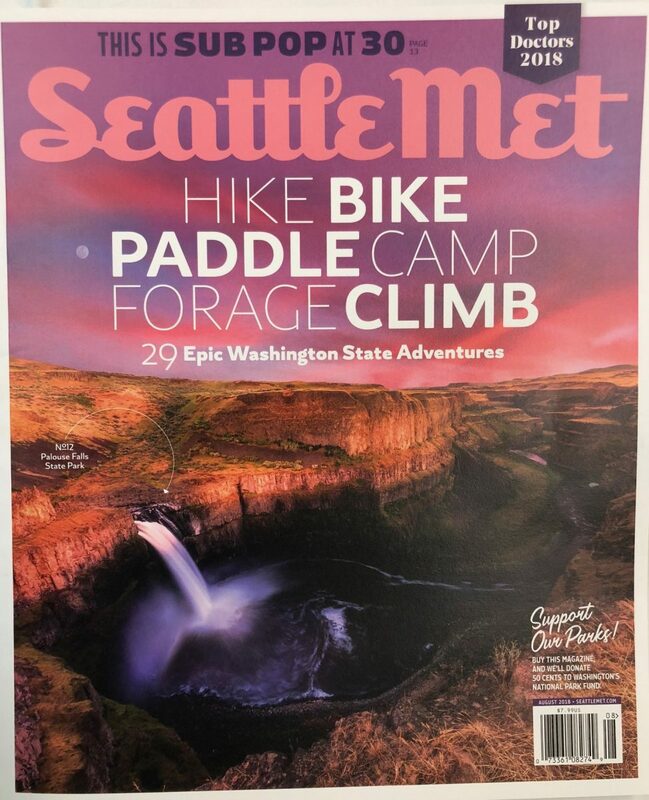 Visit Seattle Metro Magazine to view Dr. Downey’s ranking!